Red Hook High School students Emily Shein, Doug Appenzeller, and Joe Becker after their debate on climate change policy. 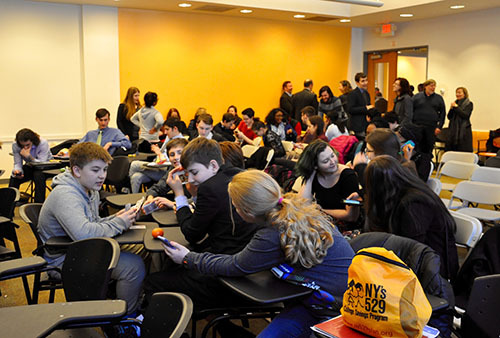 On Friday, February 26, the Bard Debate Union hosted the 5th Annual Middle and High School Debate Tournament in Annandale. Bard welcomed nearly 100 students and teachers from Red Hook, Rhinebeck, and Germantown, as well as from Bard Academy at Simon's Rock and the Bard High School Early Colleges in Manhattan, Newark, Queens, and Cleveland. 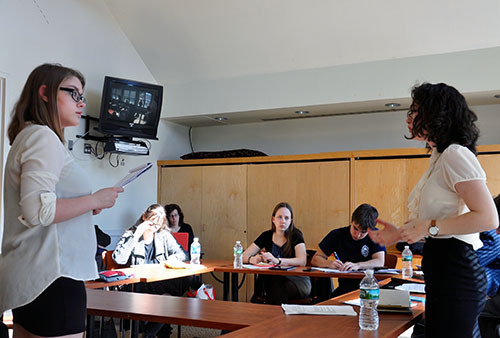 The Debate Union planned and executed the day’s events, where members of the Bard team served as judges in the debates for the younger students. Groups of three students from each school debated on topics ranging from environmental policy to international politics throughout the day. “We actually release these topics to them a month in advance, but we don’t tell them what side they will be, so they have to prepare both sides of every topic,” said Ruth Zisman, assistant professor of social studies and faculty advisor of the Bard Debate Union. Students were not given their sides of the debates until they arrived on Friday. 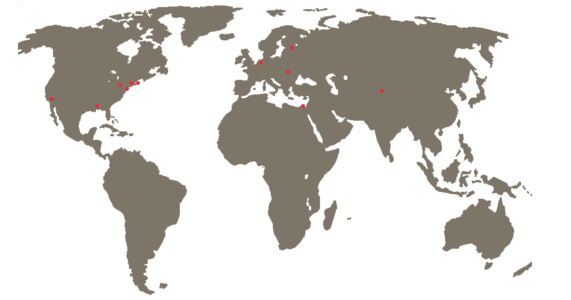 The debated topics included current refugee conflicts, climate change, and whether voting should be mandatory in the United States. At the end of the day, an awards ceremony took place to conclude the conference. Adelina Colaku, Bard sophomore and civic engagement captain of the Bard Debate Union, helped facilitate communication between students at the early colleges in preparation for the tournament. 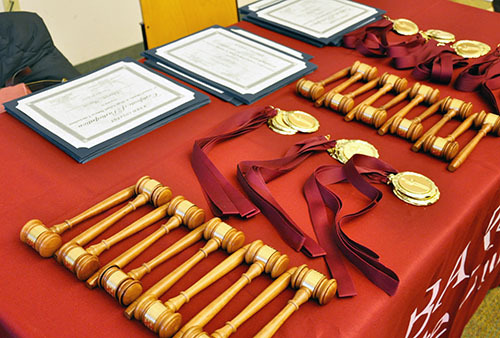 She also served as one of the adjudicators for the middle and high school debates, which are of a different style than the type practiced by Bard students. As the debate coach, Zisman orchestrates the tournament from the early planning stages to the awards ceremony. Once a week, she sends Bard debaters to the local schools to help the middle and high school students with debate practice. Doug Appenzeller, a Red Hook High School student and participant in the tournament, is confident that debate has been a positive influence on his education. “My ability to express my thoughts and my views will help me no matter what I go on to do,” Appenzeller said. Emily Shein, Appenzeller’s debate partner, added that debate has helped her cultivate critical thinking skills that she uses in all areas of her life. 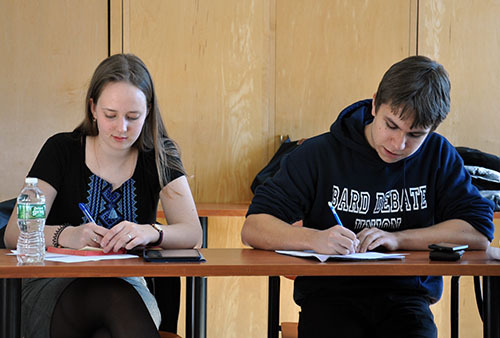 Bard Debate Union members judge the competition.